Desiree Nozling has a longtime friend whose son has disabilities, and he brought her into contact with people at CHOICE, Inc. Their happiness captured her attention. 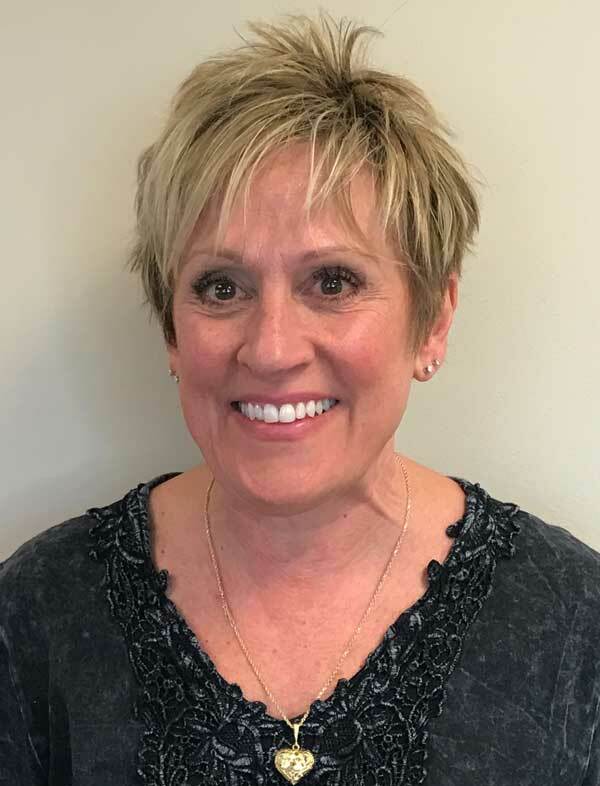 It was a first step in her journey to become a direct support professional (DSP) with the Eden Prairie provider of employment and community support services. “I just loved the attitudes of everybody,” said Nozling, who is now in her third year with the nonprofit. She previously served as a cook manager in a school. The direct support professional (DSP) workforce shortage is a national public health crisis, says ANCOR, the American Network of Community Options and Resources. A 56-page report lays out the details, and there is an executive summary, as well. Can you send a letter? Please use these sample letters for ideas. Draft your own and send it to your area newspaper. Here also is a second letter from a DSP. Contact Sherie with any questions. The cost is $150 and registrations are due by May 19. See the members area at the bottom of the main page at mohrmn.org or on google-groups for more info. Staffing shortage ... causes issues for families KAAL-TV. 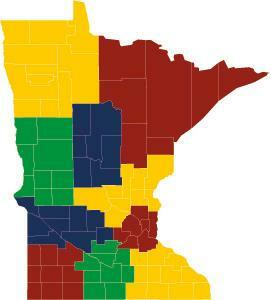 Waseca County News: direct care industry facing hiring crunch locally, statewide - Jobs Plus. MOHR needs your feedback and support on social media. Please like us on Facebook, share our news and follow us on Twitter. And urge others to sign up for our newsletter- it's easy.